We believe that Religious Education can help promote an understanding and respect for the religious beliefs that play an important part in our multicultural society. In the Prep Department, our children learn about the main beliefs of Christianity, Judaism and Islam. 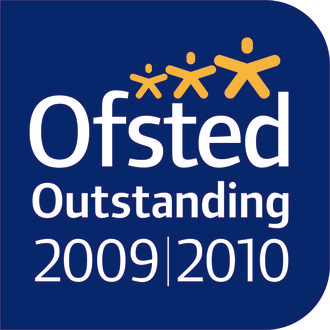 A wide range of resources are used to support the teaching of RE, including books, artefacts, posters, DVDs and the internet. Discussion and reflection are key parts of lessons, and every child’s ideas and opinions are valued and respected. This year Mrs Williams, Head of RE, transformed her classroom into Chandlings’ very first Reflection and Prayer Space. Every class, from Reception through to Year 6, visited for a lesson to take part in activities which allowed space for thinking and, if they wished, for prayer. 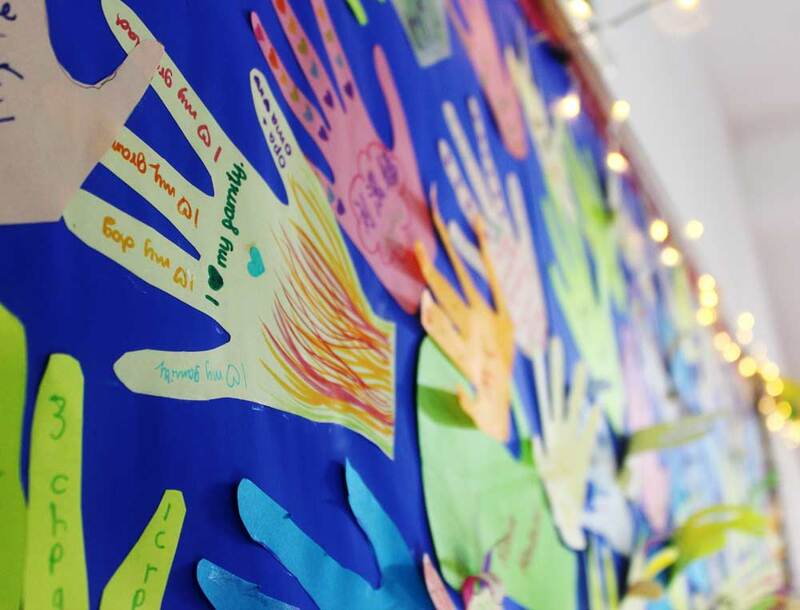 Children were encouraged to think about how special and unique they are in the history of the world, and contributed to a wall of personalised hand prints. The children described things they were worried about, or would like to see changed, and added them to the beautiful bubble tube.